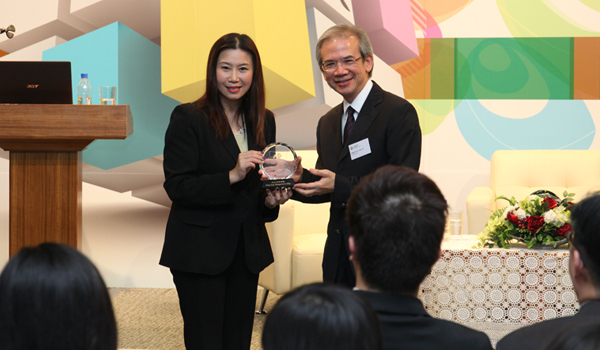 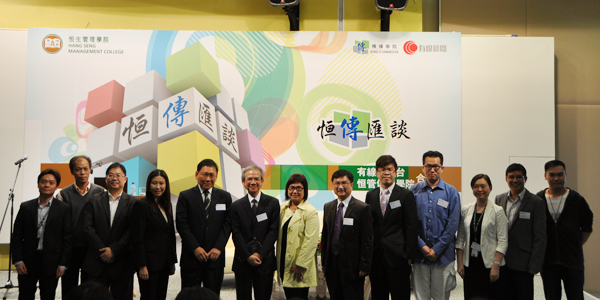 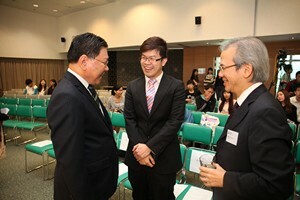 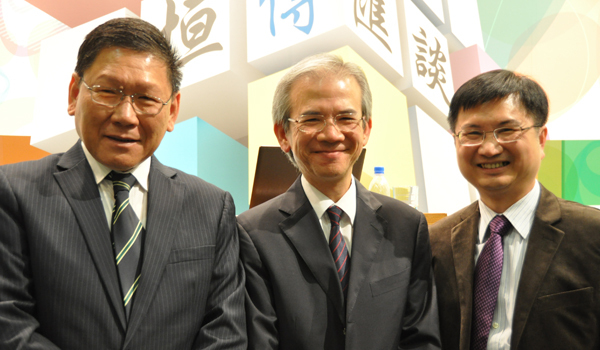 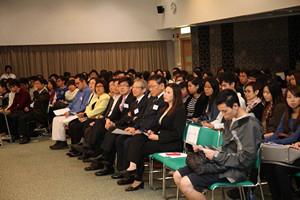 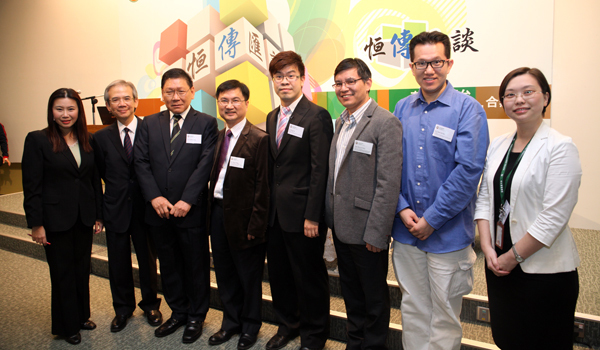 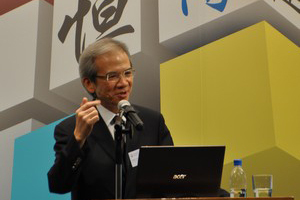 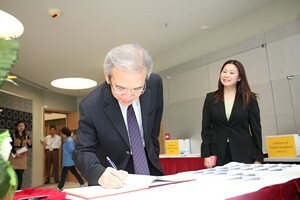 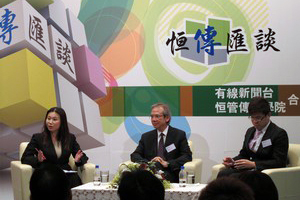 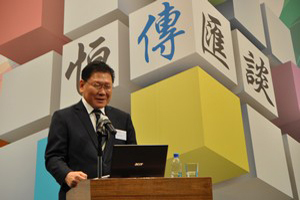 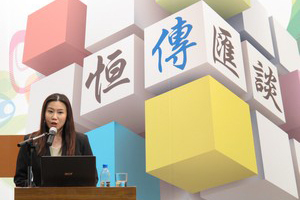 Mr. Lam Woon-kwong, GBS, JP, Convenor of the Executive Council was invited to be the guest speaker at the 14th BJC Talk. 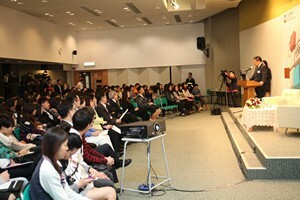 He shared his views on happiness and the meaning of life. 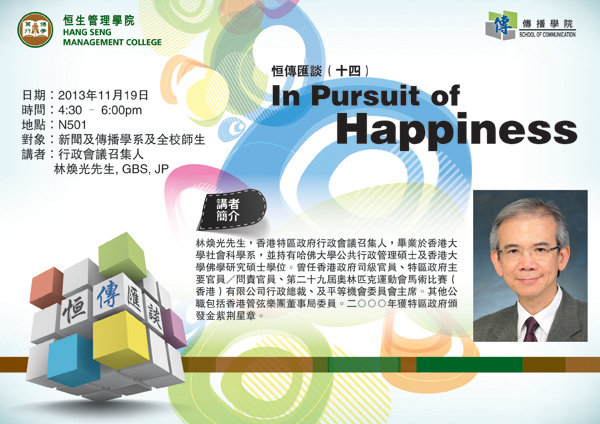 He explained that the meaning of “happiness” was the feeling of joy. 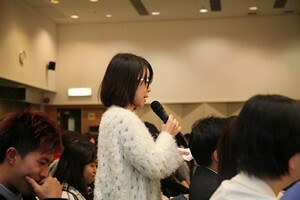 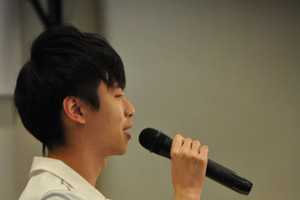 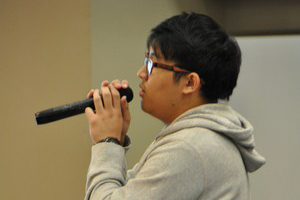 When asked by students whether he felt happy or not serving as Convenor of the Executive Council, he answered that he did not join the Executive Council for material benefits or happiness, and that the job was meaningful. 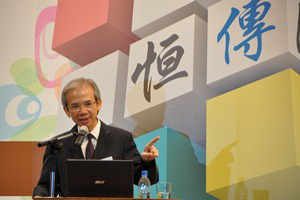 In addition, Mr. Lam cited a lot of examples on the meaning of life, including Emily Davison, a female campaigner for equality in the 20th century, Martin Luther King, the African-American civil rights leader in the 1950’s, and Rosa Parks, “Mother of the Freedom Movement”. 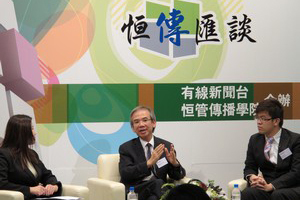 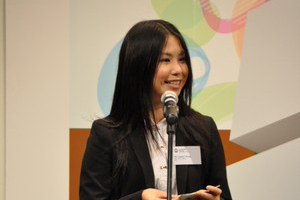 Mr. Lam encouraged students to think about the meaning of life and try to find the “joy’ in a busy life.